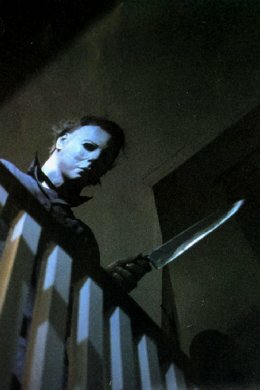 Well, it was only a matter of time before Halloween was back and after a number of false starts, it appears that Blumhouse, Malek Akaad, Miramax and Trancas International Films have got together for a new Halloween with John Carpenter signing on as Executive Producer. The film will be produced on a modest budget and John Carpenter is also in negotiations to do the film score as well. Apart from that details are scarce, it will be interesting to see what the end product will be but suffice to say there will be plenty of talk both positive and negative about this in the coming months.